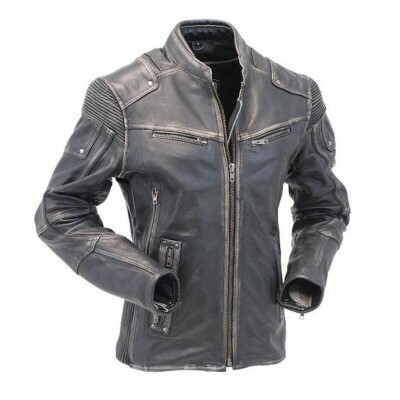 It is exactly the same jacket which you saw in the film Expandable2. 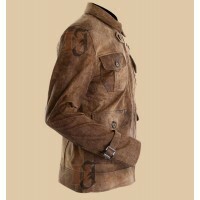 It was worn by one of the great martial artists of Hollywood industry Jason Statham. 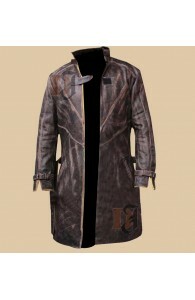 It is made especially for those who understand the need for fashion truly. 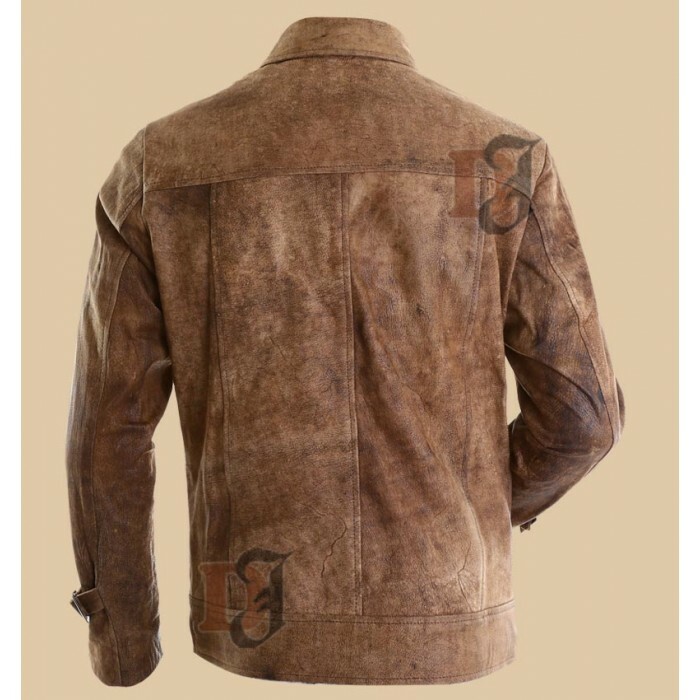 It is an Expendables 2 Jason Statham Dark Brown Distressed Leather Jacket that fulfills every fashion need and has a classy and elegant approach. 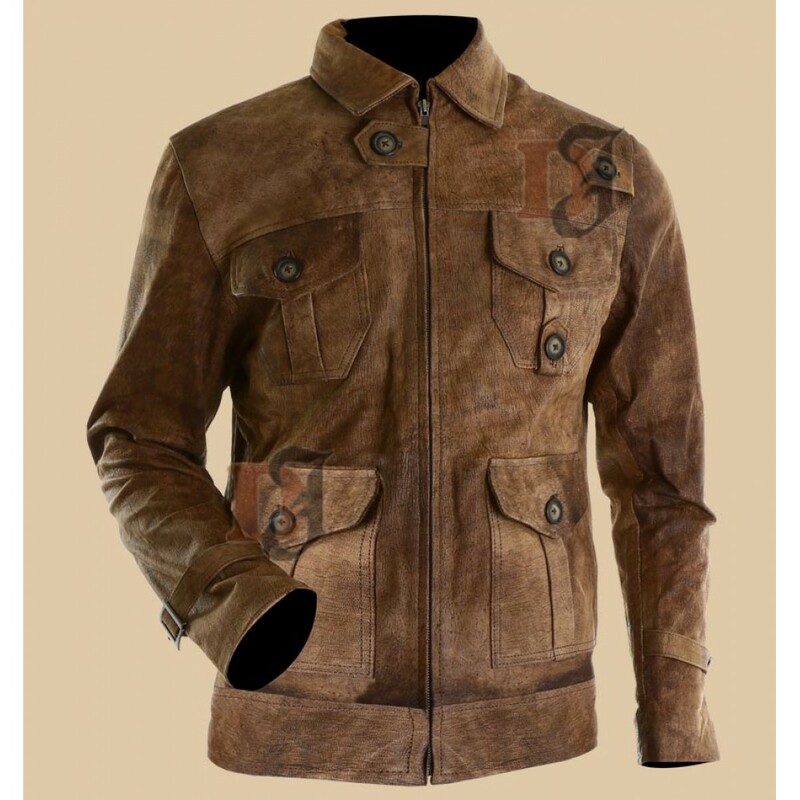 What has made this jacket a shiner is its color? 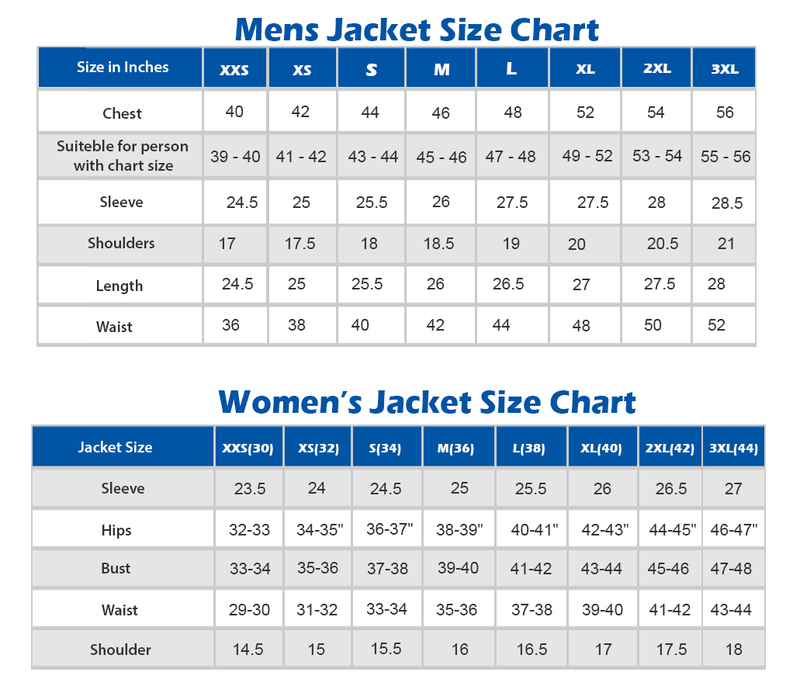 You will hardly find this type of jacket anywhere else at this price and quality. 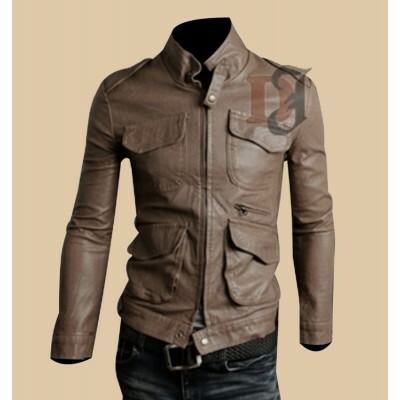 If you are a fashion lover and loves to enhance your look with different upper then this Distressed Jacket is a must buy for you. 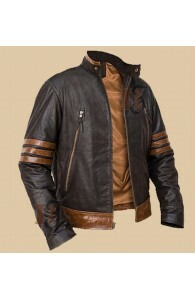 So, grab it before it’s too late! 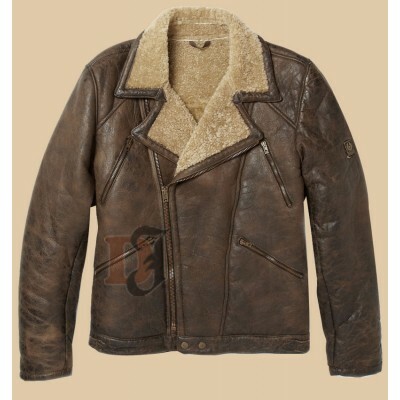 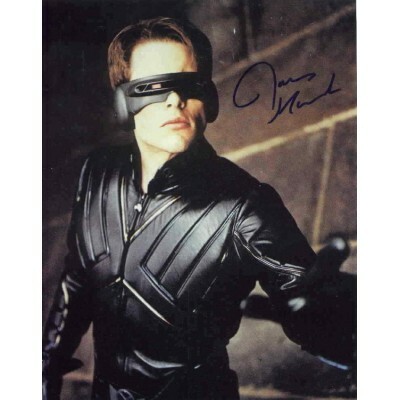 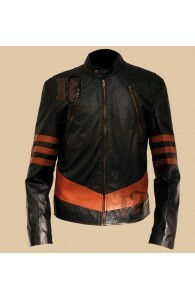 Best Bomber Biker Style Leather Jacket For Sale | Black Biker Jackets All bikers want a ..
Men's Style Pocket Leather Jacket | Distressed Stylish Leather Jacket Are you looking for..
Shearling Aviator Brown Jacket | B3 Bomber jacket | Distressed Jackets This Shearling Aviator Brow..
James Marsden X-Men Cyclops Black Jacket | Supehero Jacket For Sale Cyclop.. 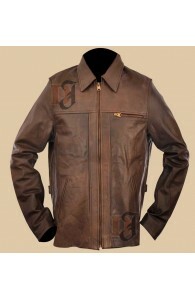 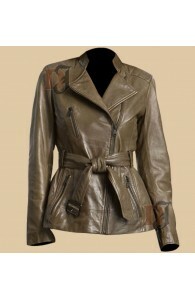 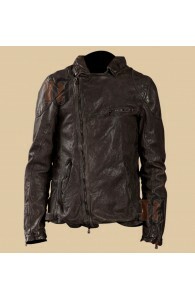 Stunning Dark Brown Leather Jacket | Distressed Brown Leather Jacket The people who know what is .. 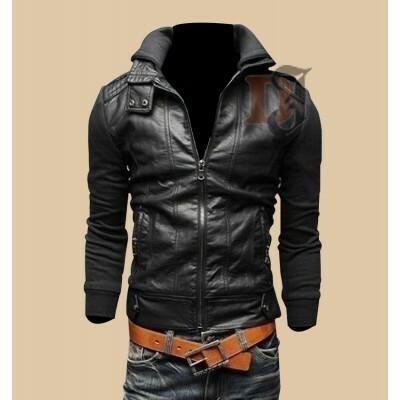 Slim Fit Light Golden Rider Genuine Leather JacketSlim Fit Light Leather Jackets have always..
Watch Dogs Cosplay Costume Jacket - Aiden Pearce Trench Coat Watch Dog is a game certainly to kee.. 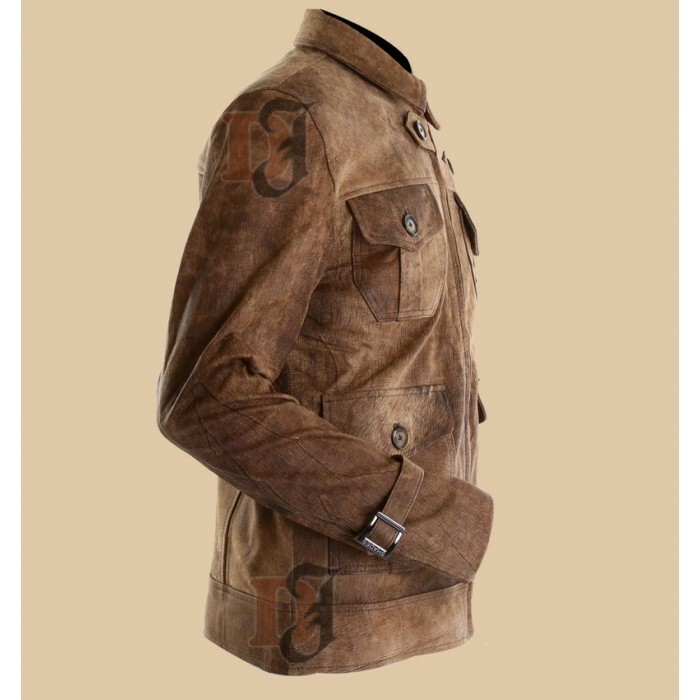 Inception Leonardo DiCaprio Leather Jacket | Distressed Brown Jacket There would be only few in t..
X-Men Logans XO Jacket| Superstar Leather Jacket For Sale X-men has been one of the most followed ..
X-Men Origins Wolverine Brown Biker Leather Jacket | Movies Leather Jackets Wolverine Leather Jac..